Gas prices in Idaho are averaging $ 2.56 per gallon to finish 2018, which is only 4 cents higher than last year at this time, but this statistic is still 25 cents higher than the national average of $ 2.31 per gallon. 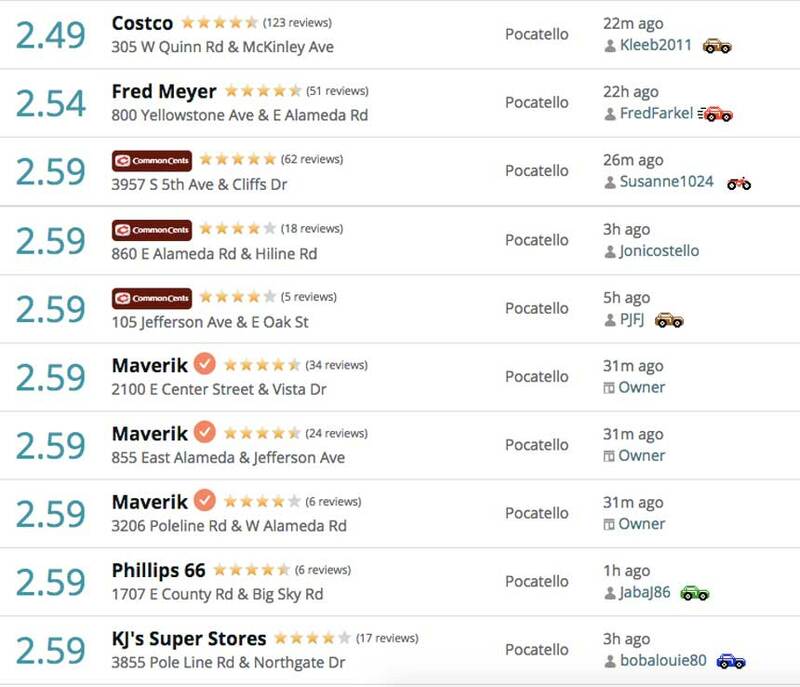 Patrick DeHaan, a spokesman for GasBuddy.com says nationwide, 2018 has been the most expensive year at the pump since 2014. "Some reasons for some of the refinery have gone wrong Rocky Mountains, Salt Lake City kinks have kept a little bit higher. " 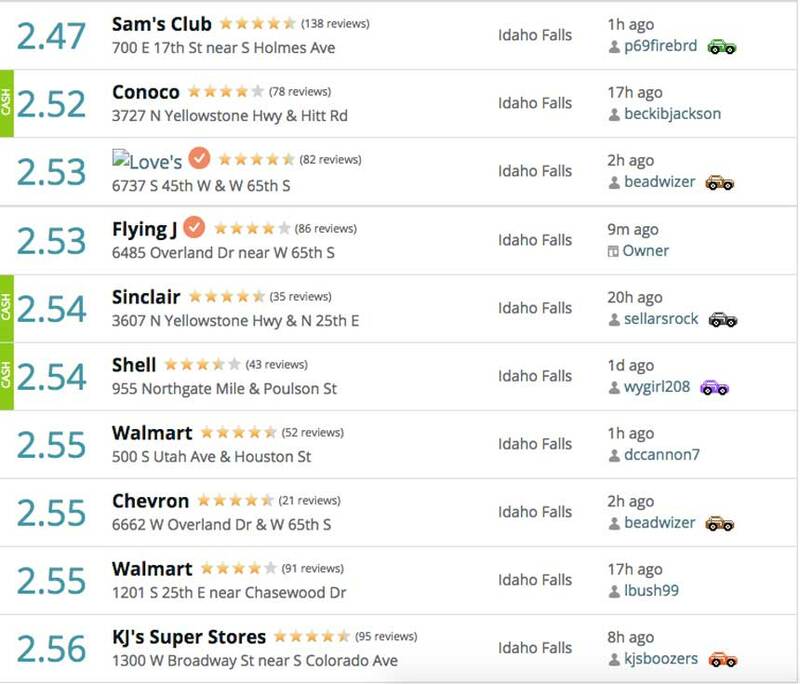 One in three gas stations has $ 2.00 per gallon, none of which are in Idaho. 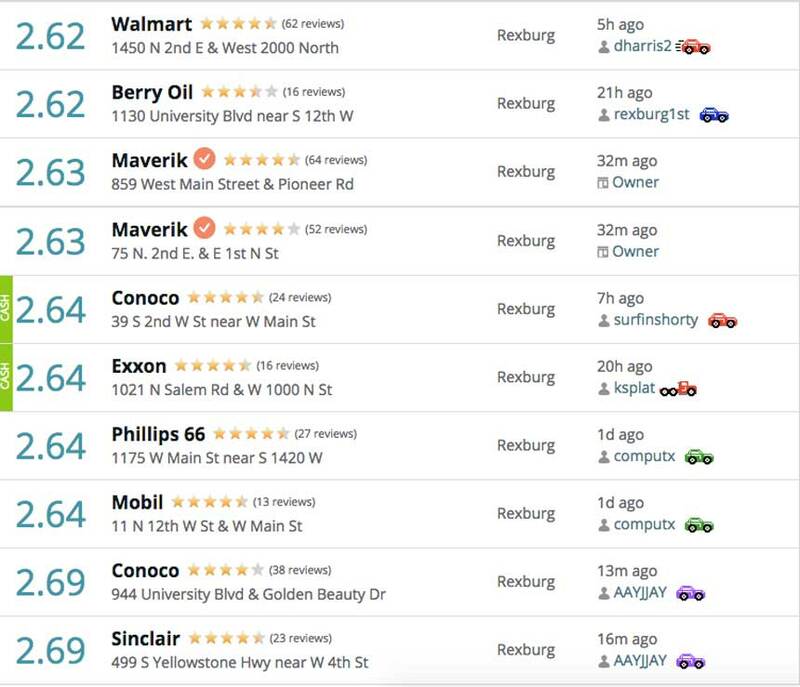 Here is a list of the lowest gas prices in eastern Idaho, courtesy GasBuddy.com. 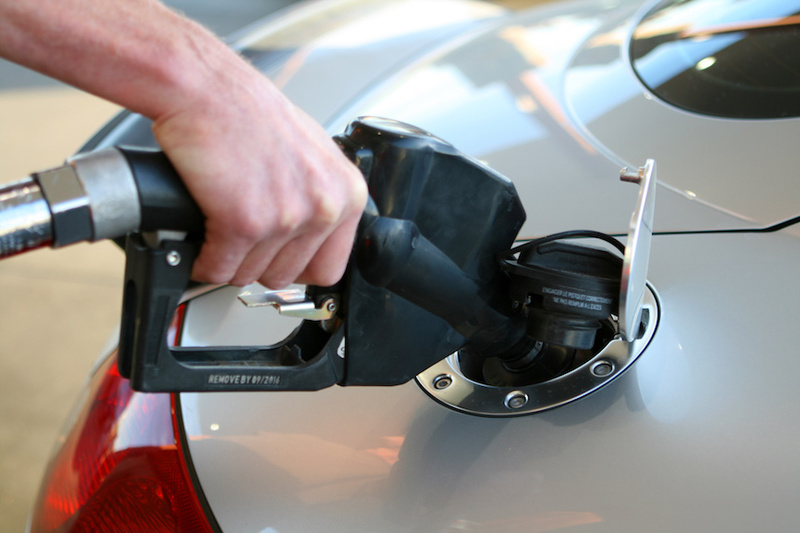 To check gas prices in your community, click here. Portions of this article were first published by KPVI. It is used here with permission.